The first of this week’s important reports on the market was released yesterday. 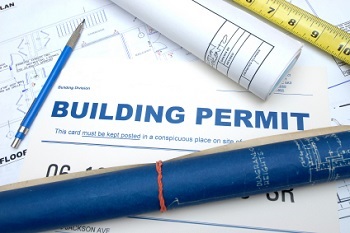 Statistics Canada’s building permits data for May shows an increase in permits issued; up 13.8 per cent from April; with commercial property in Ontario and Manitoba and multi-family units in BC being the big areas of growth. Quebec and Nova Scotia were the only provinces not to see an increase. For residential property, there was a 9.5 per cent increase in construction intentions, the third month of gains in a row, with BC seeing the highest increase and Nova Scotia posting a decline after recent growth. For commercial property, there was a 20.8 per hike in permits, with Ontario and Manitoba gaining most and Quebec, Saskatchewan and Nova Scotia seeing declines following large increases in April.